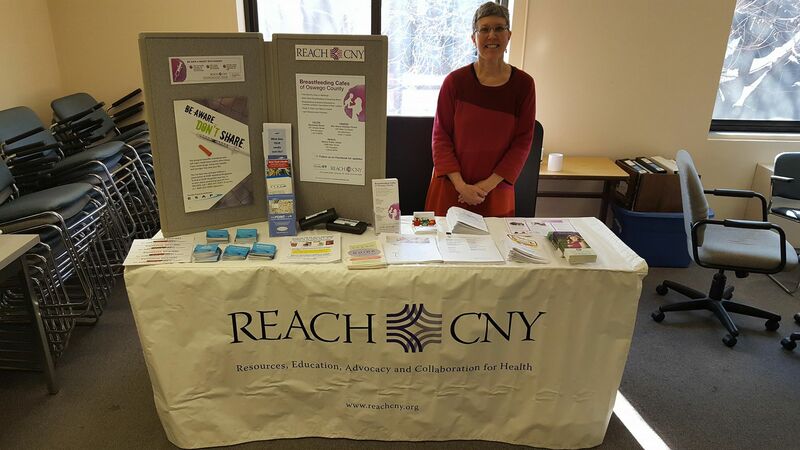 REACH CNY is partnering with the Oswego County Breastfeeding Coalition to bring the Breastfeed Your Baby Here Community Initiative to Oswego County. The Breastfeed Your Baby Here initiative was created by Mohawk Valley Perinatal Network. It works with businesses and organizations to support breastfeeding mothers and babies in the community, and to make nursing an accepted, comfortable, and easy choice in stores, restaurants, daycare centers, buses, parks – anytime, anywhere. Complete and submit this form via fax/email to join us in our efforts!